Dear Reader, let us know that “Stripe Payment Gateway Integration in Codeigniter“. So in this Tutorial, We Learn Step By Step Stripe Payment Gateway Integration Process in PHP. 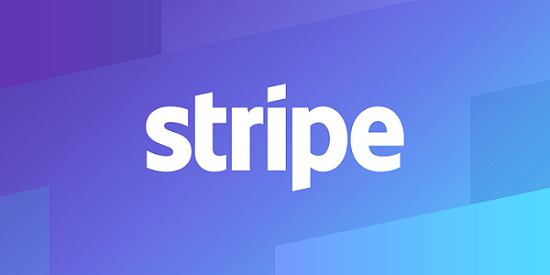 The Stripe Payment Gateway provides us with the very easy and needs the full way to collect the payments from web Application. The Stripe is one of the best Payment gateways in the world to accept the payments using Credit Card and Debit Card. If you want to receive the payment by Credit card then The Stripe is for you. In this tutorial, we are going to aware of how to integrate the stripe payment gateway in CodeIgniter. Let’s start the Stripe payment gateway Integration step by step. "description" => "Test payment from webpreparations"